Amnesty International accused Yemen’s Houthis on Thursday of “deliberate militarization of hospitals” in the battleground city of Hodeidah and called for the protection of civilians. It said the move risked “devastating consequences” for the hospital’s staff and patients as it puts them in direct danger. 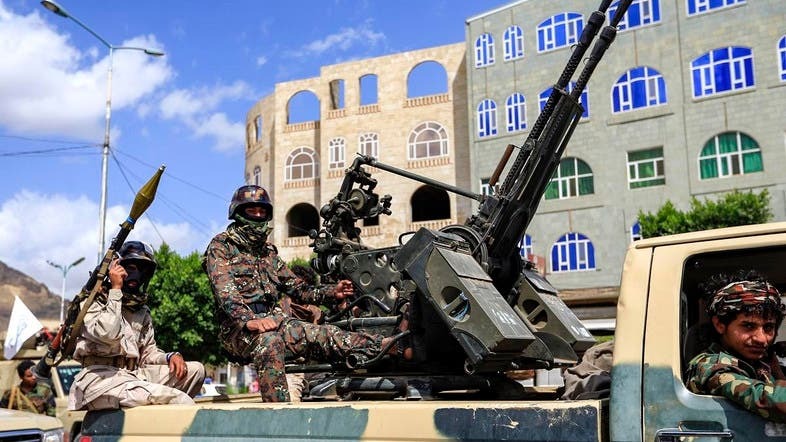 “The presence of Houthi fighters on the hospital’s roof violates international humanitarian law,” Samah Hadid, Amnesty’s Middle East campaigns director Samah Hadid said. A medical source told AFP on Wednesday that the militiamen had forced medical staff out of the May 22 Hospital -- one of Hodeidah’s main medical facilities -- and posted snipers on the roof. Pro-government forces pressed closer to the heart of Hodeidah, whose port serves as the entry point for nearly 80 per cent of commercial imports and nearly all UN-supervised humanitarian aid. The Yemeni army had taken control of the May 22 Hospital in Hodeidah and recaptured surrounding areas amid fierce clashes as the Houthi militias continue to lose ground in the strategic port city. This comes a day after the Yemeni armed forces made strategic gains after reaching al-Saleh city east of Hodeidah as fierce battles are being fought beyond the Kilo 19 area.